With Microsoft charging $50 a year for a Xbox Live Gold membership, it was only a matter of time before Sony decided they liked making money too. 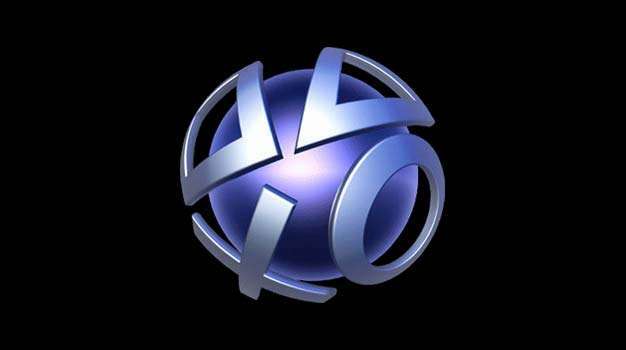 During an investor/analyst meeting on last Thursday, Sony revealed that a paid subscription service is planned for PlayStation Network that will be offered alongside the current free model. Kaz Hirai, head of Sony Computer Entertainment, stated that they’re “studying the possibility of introducing a subscription model, offering premium content and services, in addition to the current free services.” This means that gamers will still be able to enjoy online play, demos, and the newly added Facebook and Netflix features. Here’s hoping that Sony doesn’t mince their words and charge for online play for games released after the subscription plan is launched or conveniently remove the ‘beta’ title from PlayStation Home and charge for that (although most probably wouldn’t lose sleep over not having access to Home). Specific details of the subscription service such as start date, price, and features have not been revealed.